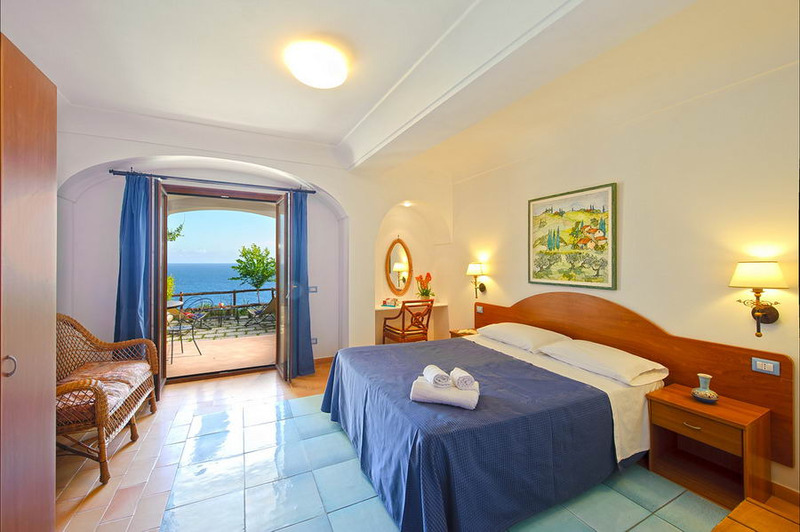 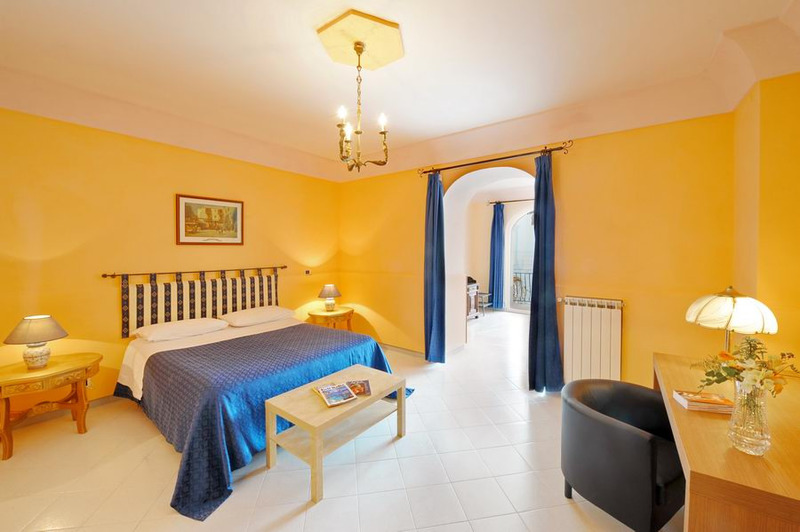 The accommodation of Maresca Praiano are located in the heart of the Amalfi Coast, between the touristic towns of Positano and Amalfi. 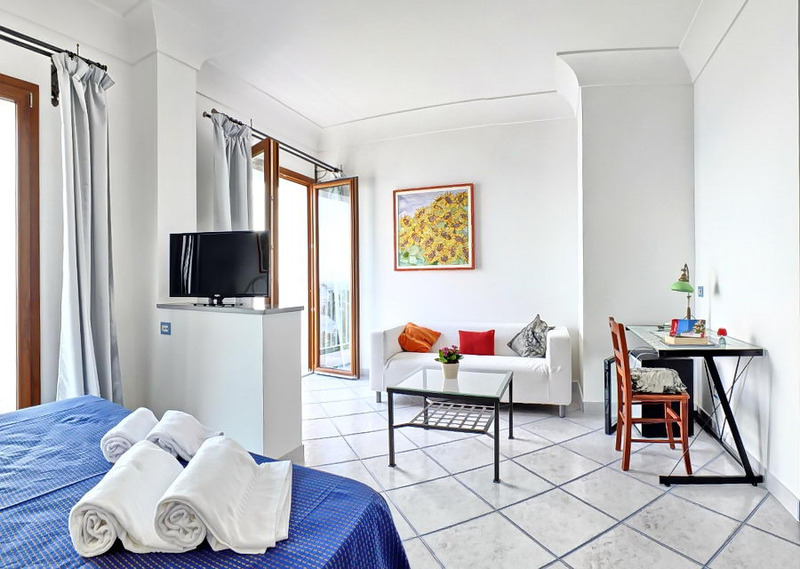 Thanks to its strategic position it offers endless opportunities for guests to admire historic, artistic, cultural and natural beauties. 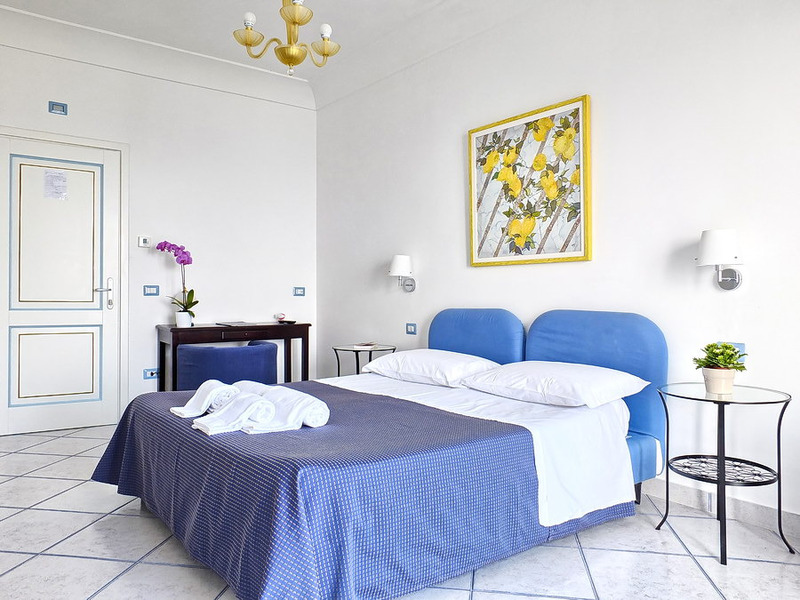 In order to satisfy the various needs of our guests, each room of Maresca Praiano is unique and elegant, with different decors and color schemes. 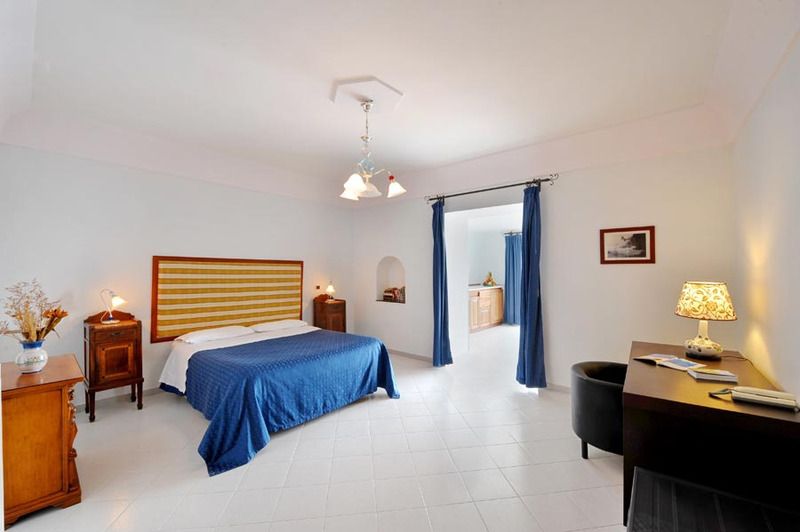 They are spacious and bright with large, well appointed bathrooms. 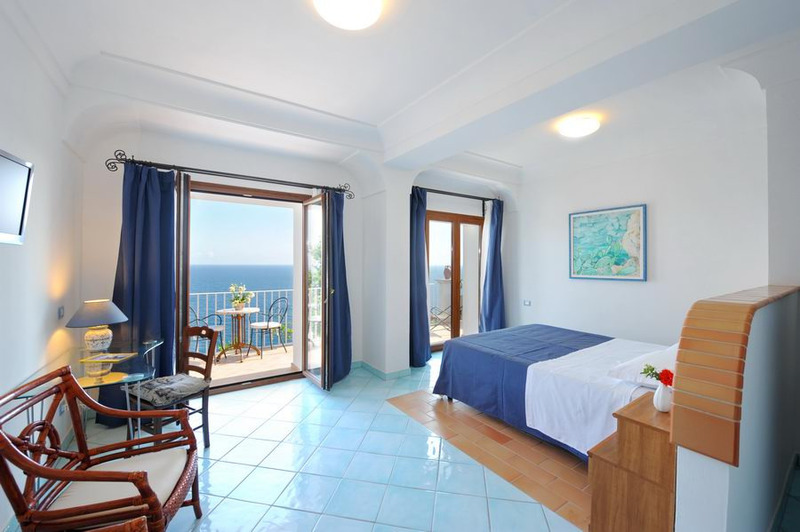 In addition, all the rooms have a beautiful sea view with either a patio, terrace, or balcony.